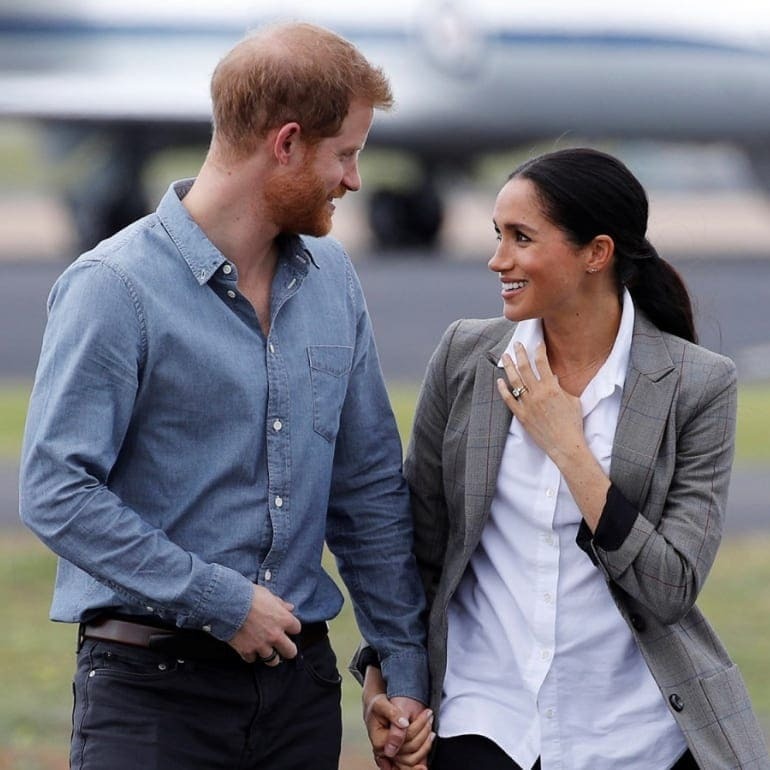 When rumors surfaced that Prince Harry was dating Hollywood actress Meghan Markle, people in the United Kingdom and around the world were very excited. Could this be the start of a beautiful new relationship for the country’s favorite cheeky prince? Their relationship blossomed, and in 2018 the couple got married. 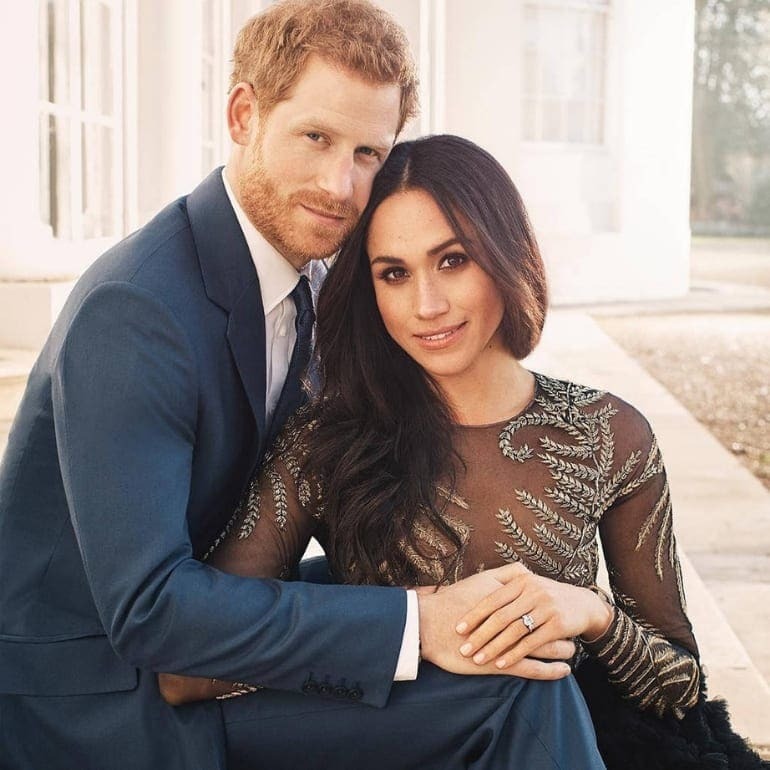 People began to wonder what this would mean for Prince Harry, would he become more like a celebrity, or would he change Meghan to act like a royal? With all of the evidence over the past couple of years, it’s hard to deny that Meghan has definitely changed many things about Harry. 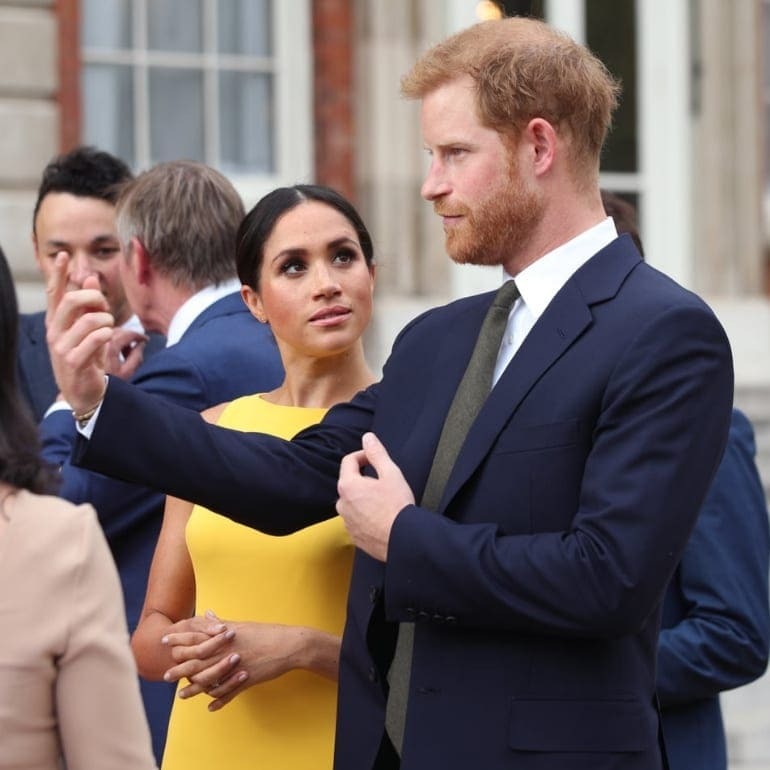 Those close to Harry have noted how different he has become ever since getting together with Meghan. He is less focused on the things that used to be important to him, now it seems he’s all about Meghan. Have you noticed the changes in the famous prince? These are 17 ways that Meghan Markle has changed Prince Harry. It is a long-standing royal tradition to go hunting on Boxing Day. Harry has been a part of this routine for over 20 years, but since meeting Meghan, that has stopped. It was something he must have enjoyed as he kept going for most of his life. Meghan is a big animal lover, and she definitely does not approve of Harry heading into the forest to take aim at wild animals. Harry also missed another traditional hunt in the summer, confirming that his hunting days are a thing of the past thanks to his new relationship. Who doesn’t love to get as much sleep as possible? Unfortunately for most of us, there is a little thing called work that stops us from getting as much as we’d like. That’s not so much of a problem for the royals, who don’t need to get up early, or at all, to keep their boss happy. Before Meghan came along, Prince Harry was very fond of his sleep and reportedly loved sleeping in late. There is even a rule at Buckingham Palace that prevents staff from vacuuming before 10am to allow the royals their sleep. Since marrying Meghan, Harry is now an early riser, no longer staying in bed until brunch. Instead, he gets up early and eats a healthy breakfast. This is probably good advice for most of us, but Prince Harry drinks less with Meghan in his life. In fact, Harry has reportedly given up drinking altogether now that he is due to become a father for the first time. 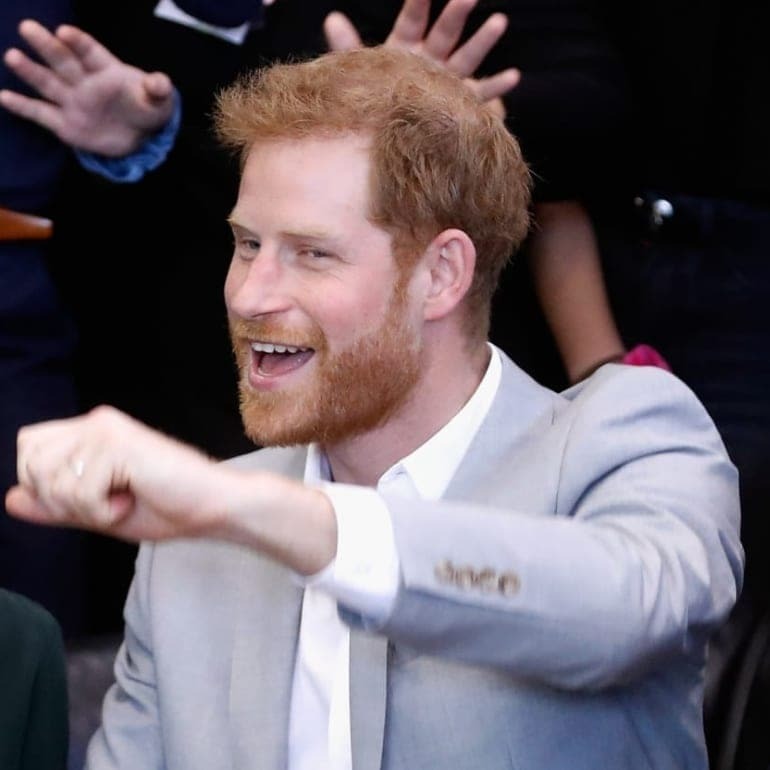 The royals are known for loving a good party, but it seems Harry is no longer the big drinker he became known as during his younger years. Instead, he is changing and is becoming a responsible adult. 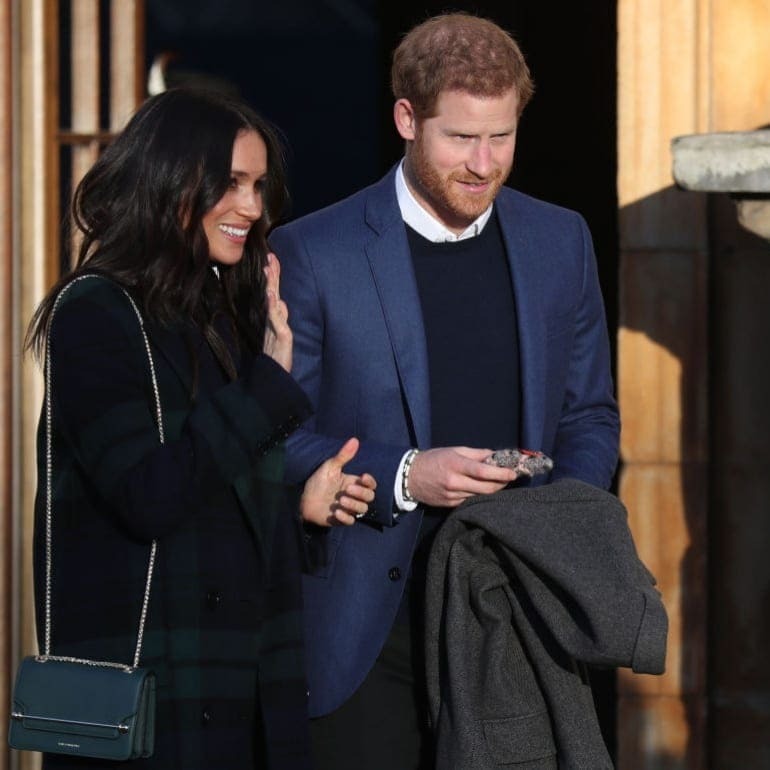 He has reined things in and is not expected to touch a drop as long as Meghan is carrying their baby. Maybe when the new prince or princess is born the old Harry will come out when they wet the baby’s head. Can you imagine going just one day without some kind of caffeine hit? At this point, we’re pretty sure our bodies are like 90% caffeine, so we need to keep our levels up. 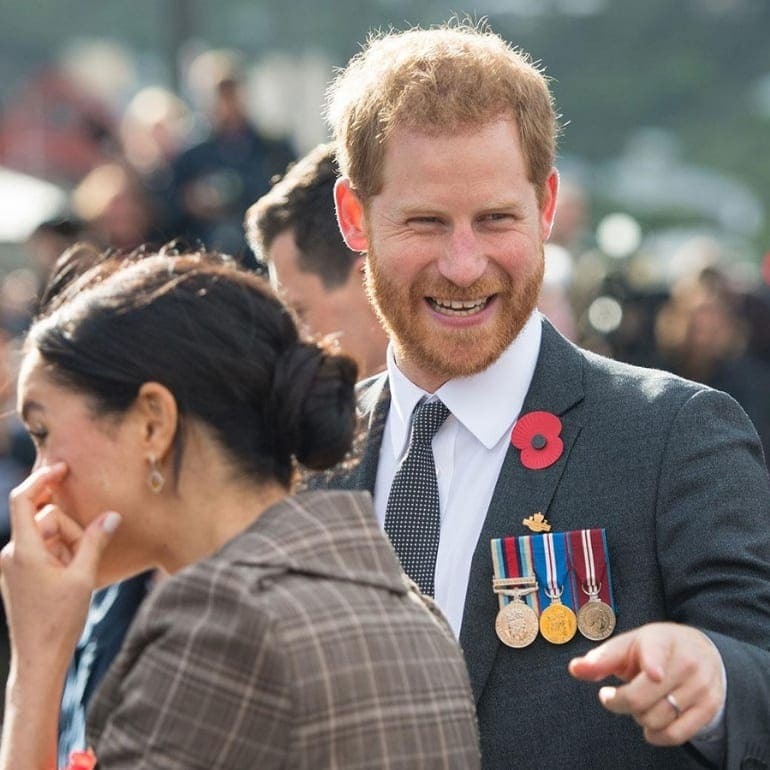 Harry has reportedly been encouraged to give up drinking caffeine now that Meghan is permanently in his life. That means no more coffee or tea for this prince. Giving up coffee is one thing, but Prince Harry is British, how can he give up drinking tea? Somehow Meghan has convinced him it is good for him, so he no longer drinks the most popular beverage in Britain. The next thing Harry is due to give up is his stiff upper lip. Prince Harry was never the one to turn up looking like he’d borrowed clothes from George Clooney. The prince always dressed for comfort first, and style second, but his wardrobe has had a major upgrade since Meghan arrived. Always happy and casual, things seem to have changed, and Harry now dresses very sharply. 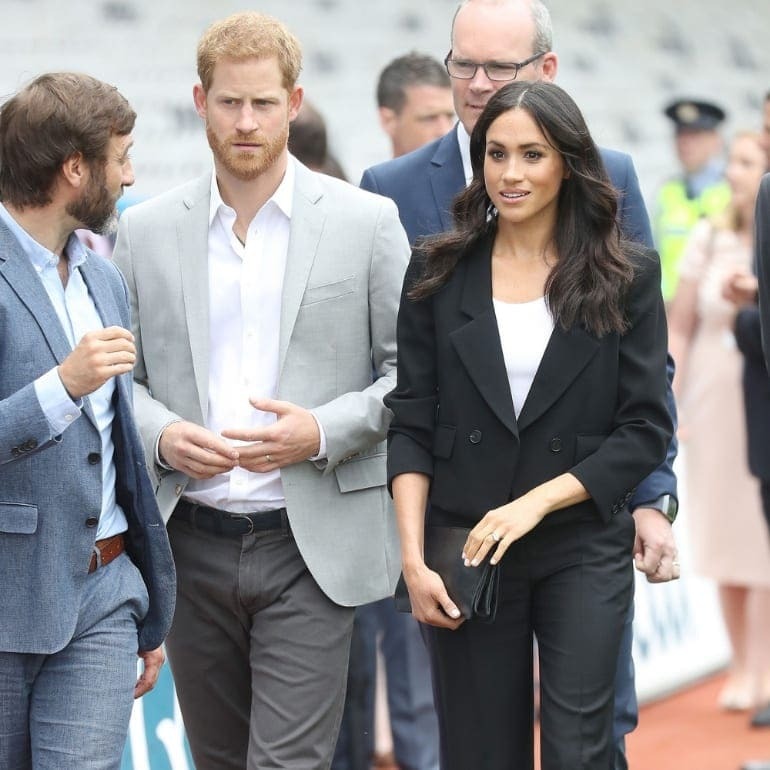 Meghan is definitely style-conscious, and that has made Harry pay more attention to the clothes he wears, or maybe his wife is just picking them out for him. 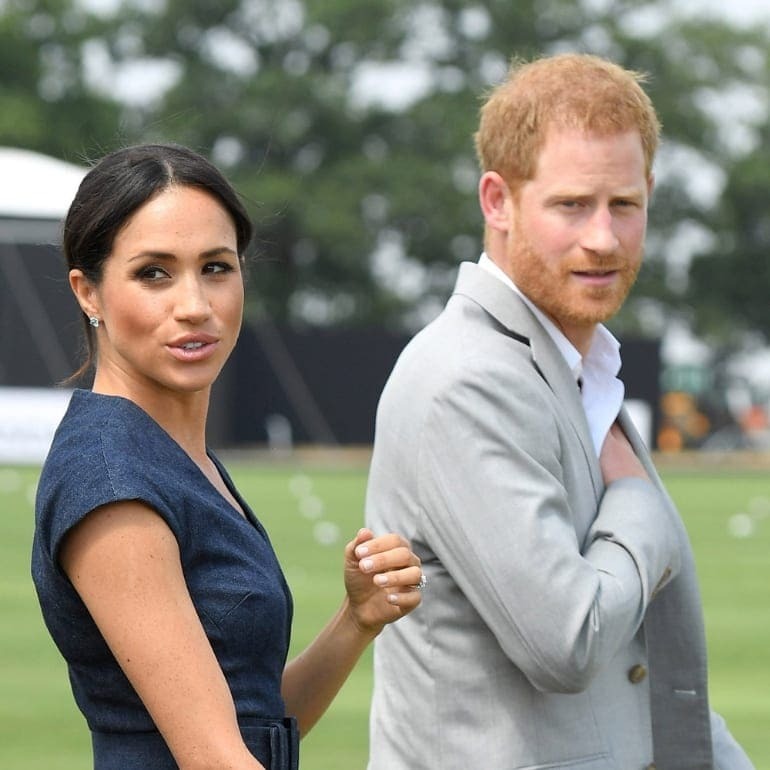 He can’t be looking disheveled next to Meghan, so he’s had to become much smarter in his appearance. While he looks great for it, it’s up for debate whether he actually likes his new dress code or not. When we find someone that we love, we always try to make them happy. Meghan really doesn’t like smoking, but Harry does. That means the prince has had to give up one of his vices for the woman he loves. As Meghan is pregnant, it’s probably for the best that Harry refrains from smoking around her anyway for the good of their baby. 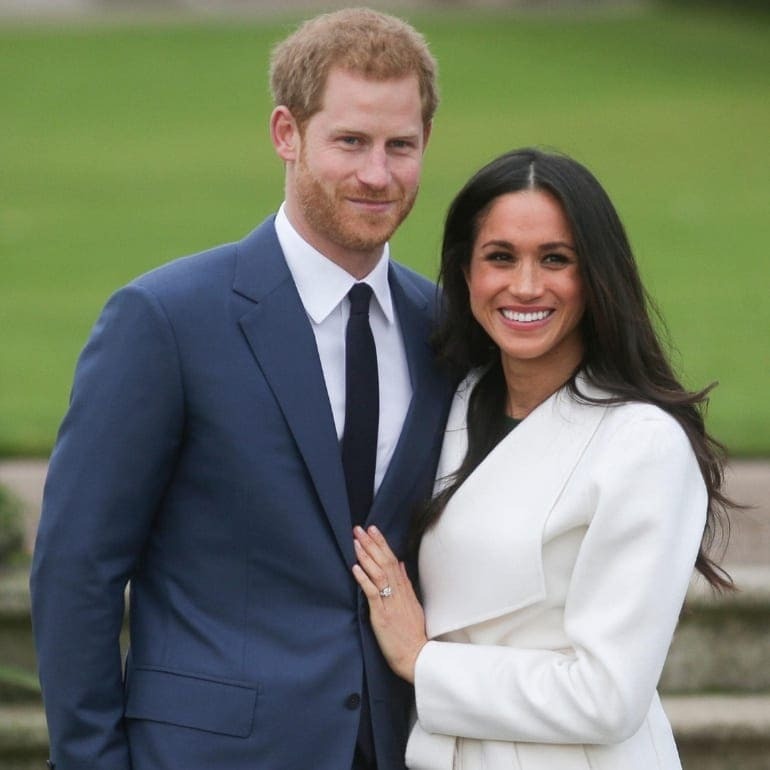 Since Meghan came into his life, Harry has had to kick this lifelong habit to the curb. Growing up, Prince Harry was always super close to his brother William. Perhaps after their mother passed away when they were both so young, they just stuck together. William and Kate Middleton reportedly believed things were moving too fast with Harry and Meghan. They said this to Harry, but it seems to have driven a wedge between the two brothers. Some believe that the two princes are no longer as close as they used to be since Meghan came on the scene. To get in shape for his wedding, Harry joined an exclusive London gym. 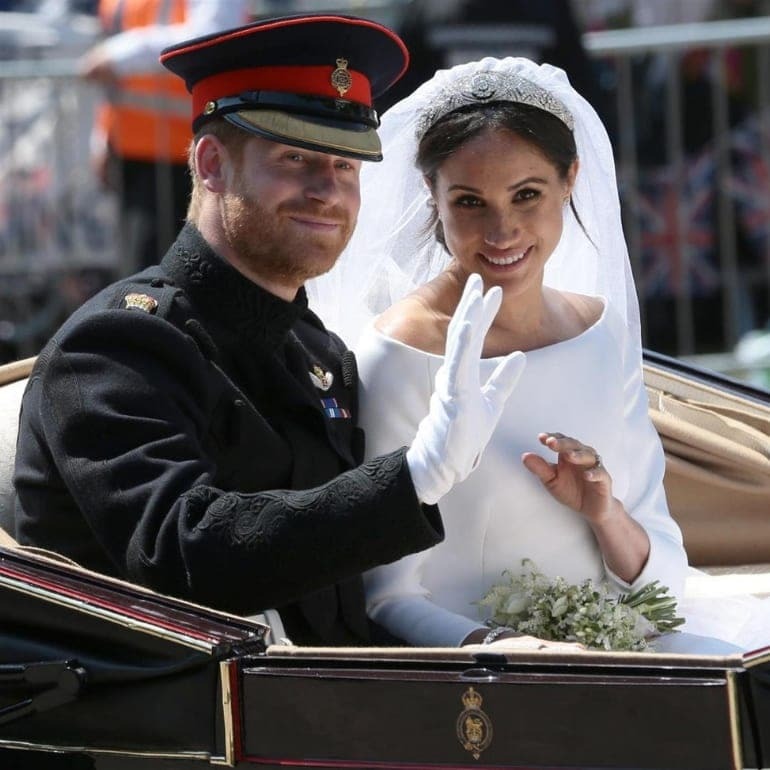 Most people want to look their best on their big day, and Meghan made sure Harry looked his. The gym is rumored to cost around $1,000 per month, so hopefully Harry is happy with his gains. Most of us have expensive gym memberships we barely use, and at that price, Harry is probably spending more time in the gym than at home. Then again, he is a royal so he can probably afford the expense! Harry hasn’t always had a beard – he definitely didn’t have one when he was a kid! Since becoming an adult, he’s had an on again off again relationship with it. Since Meghan has come into his life, the beard has been a permanent fixture on his face. It seems as though Meghan is a big fan of Harry’s face fuzz and it looks like it’s here to stay. Harry’s beard is pretty great, so we say if you’ve got it you might as well flaunt it. 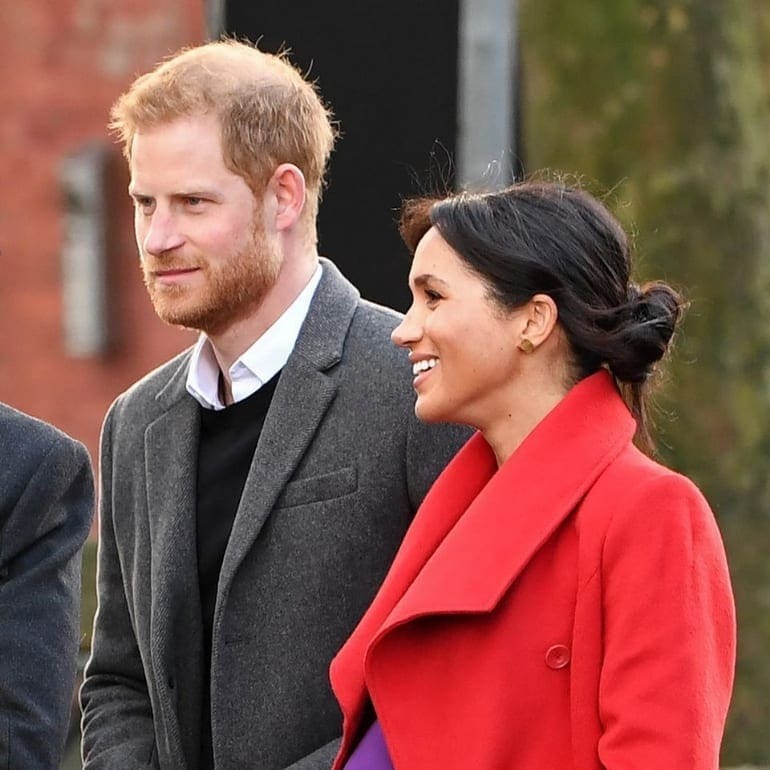 One royal expert, who spends a lot of their time following the family around, claims Harry has changed. 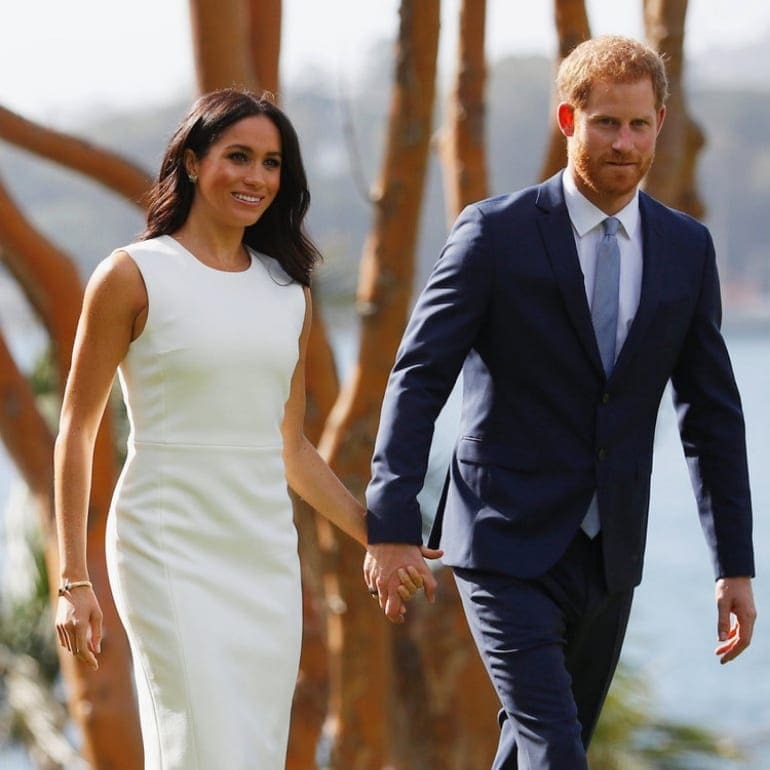 The expert told the New York Post that the couple had snubbed the press during a tour of Australia and the neighboring countries. Since marrying Meghan, Harry is understood to be grumpy and aloof with the press. 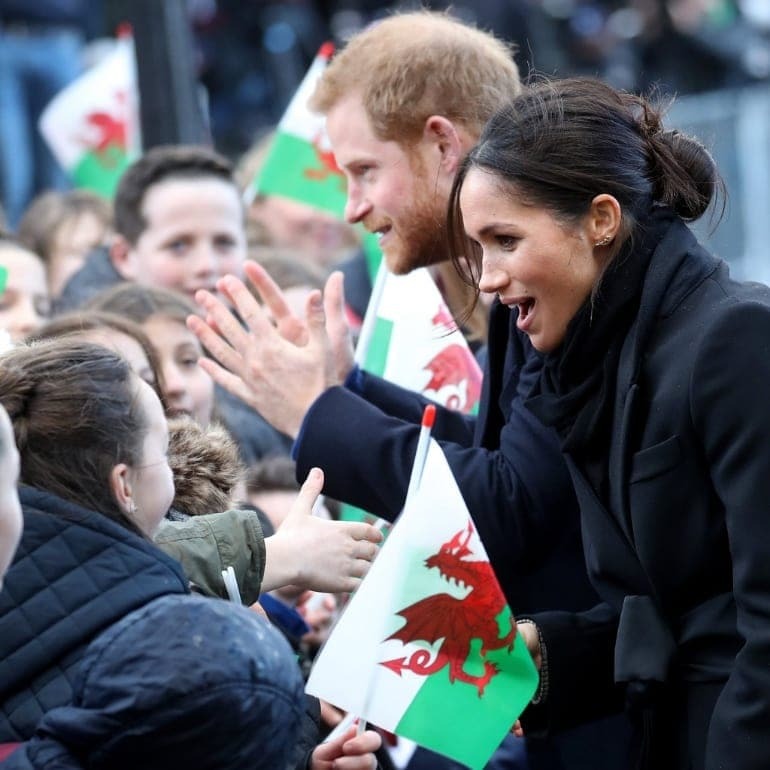 Before the relationship, he was often jovial and had a friendly attitude toward the press members, but Meghan has reportedly made him cold towards the media now. Once upon a time, Prince Harry was the life and soul of the party, always having a good time right until the end. Now together with Meghan they are reportedly the first ones to head to bed, leaving the party to continue without them. It looks like if Harry’s friends want to spend some quality time with him, they have to get him round early. If he gets to your party late, you can only expect to see him for a couple of hours tops before he heads off to get some sleep. Carbs are great, they give you that warm fuzzy feeling as you put them in your mouth. 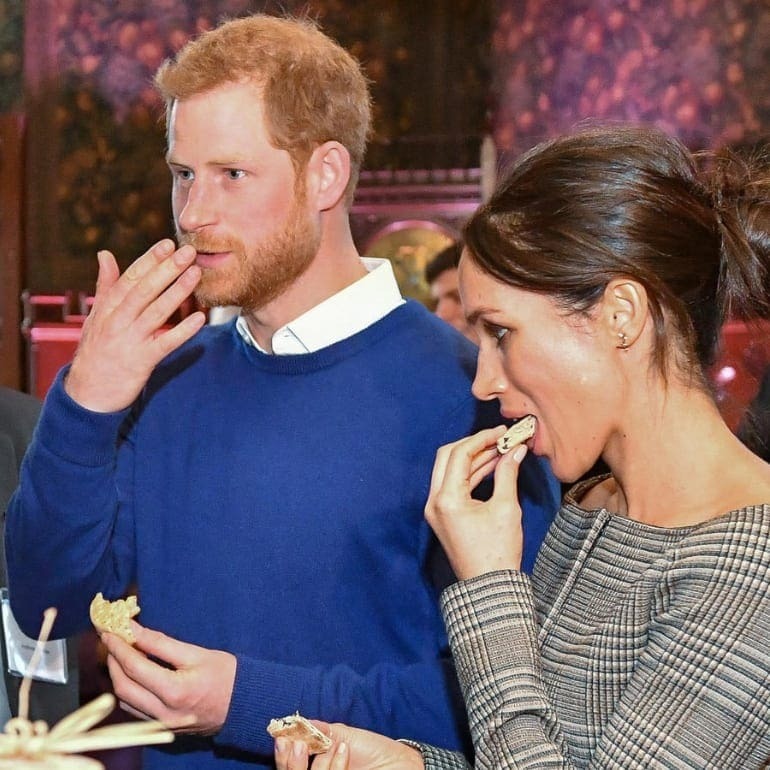 As part of his new fitness regime that Meghan has Harry on, the Duke of Sussex has had to cut out the good stuff. Instead, Harry is eating healthier foods such as quinoa and kale, which probably have great benefits but they are hardly fries, pasta, or potatoes! Sure Harry might be skinnier, but is he really happier without these delicious treats in his life? 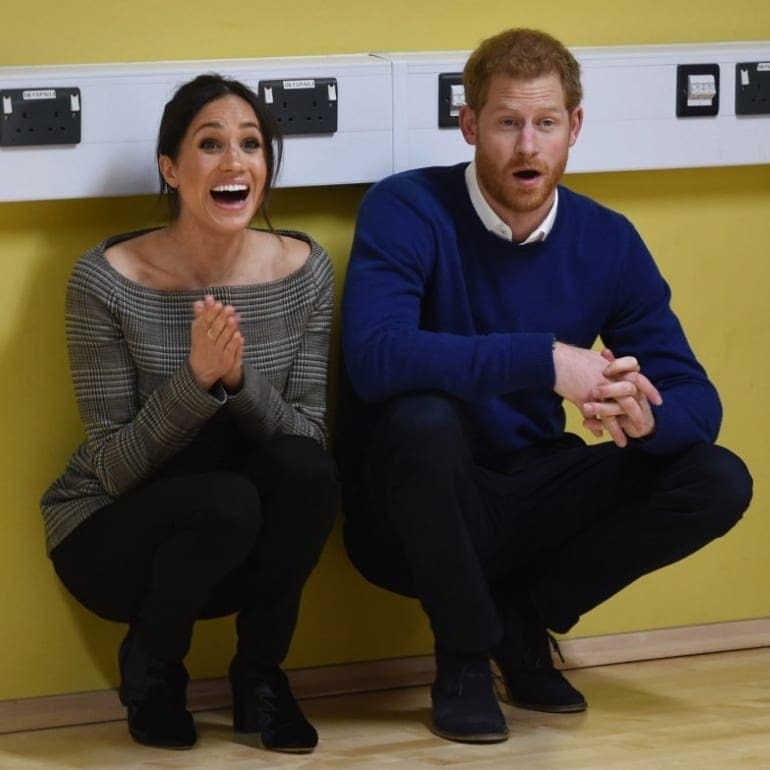 The Express new outlet is claiming that Prince Harry has had to cut out a close personal friend on Meghan’s insistence. Meghan is believed to think this person a bad influence on Harry, so he has been banned from spending time with them. Growing apart from close friends is often a result of being wrapped up in our own personal lives, but we don’t tend to cut them out. Harry has been forced to lose a close friend just because his wife doesn’t like them. Vanity Fair reported that Harry has taken looking after his body to the next level. Not just content with heading to a very expensive gym, Harry also practices yoga. Who knew that being a prince meant you had to be so flexible? 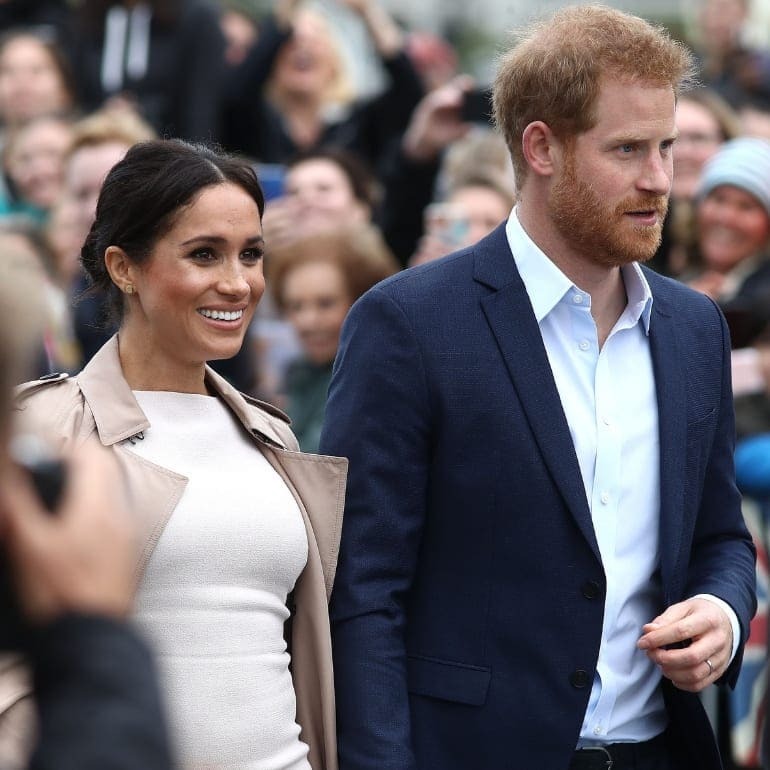 Harry will be a father soon, and Meghan is trying to make sure her husband is as healthy as possible. With a young child to look after, Harry is going to need as much of that extra energy his fitness routine will give him. Meghan looks to be bringing the Hollywood lifestyle to their lives. Not only has she gotten Harry into yoga but she has been encouraging him to visit a nutritionist. Harry is seeing Gabriela Peacock, a favorite of Princess Eugenie and Princess Beatrice. Hitting the gym is only half of being healthy, the other thing you need to look after is your diet. 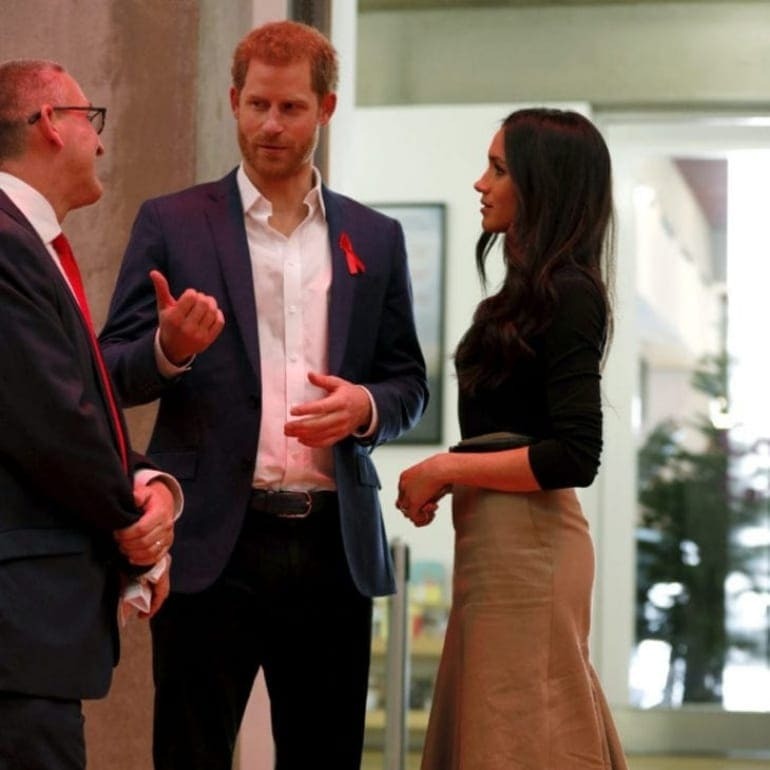 With so much focus on wellbeing, Harry is becoming a more serious person, which is something several royal correspondents have been noticing recently. The Prince used to make it his mission to avoid the press at all costs. Sure he was friendly with them when they caught him, but he didn’t make it that easy for them to find him. Unless he was coming out of a nightclub of course! Since marrying Meghan, the prince has been in front of the cameras a lot more, always with his wife in tow. It can’t be a coincidence that after marrying a Hollywood actress his public profile rose greatly? By all accounts, this is very unlike Harry, who has been known to be very modest with his money. Will the real Harry come back out, or are these changes in him here to stay? The history of nail polish: how did we come up with painting our nails?